The jeans giant hopes to raise $100 million. SAN FRANCISCO: Levi Strauss & Co. has selected TrailRunner International as lead PR agency to support its IPO. The account is being handled by TrailRunner chairman and CEO Jim Wilkinson and MD Jim Hughes, according to a source familiar with the matter. Wilkinson previously ran communications around Alibaba’s U.S. IPO, the world’s largest to date, and Hughes ran comms for Citizens Financial Group’s IPO. A Levi Strauss spokesperson declined to comment due to regulatory restrictions. Through the IPO, Levi Strauss & Co. hopes to raise $100 million, according to its SEC filing. The company plans to have the ticker name "LEVI." Other transactions TrailRunner has handled include software company Anaplan’s IPO, where it was also the lead agency; Spotify’s direct listing, which relied on its advisory support and content development; Dropbox’s IPO, where it was tapped for strategic support; and Eventbrite’s IPO, where it provided media training, according to a source familiar with the matter. Recent hires at TrailRunner include CNN vet Kelly Wallace who joined the firm as MD of New York last month; and Sean McCormack, former VP of communications at Boeing, who joined as MD last May. Today, TrailRunner has more than 40 staffers spread across New York, San Francisco, Shanghai, Washington, DC, and Truckee, California. The IPO capstones Levi Strauss’ comeback after decades of struggling against what CNBC called "changing fashion trends and a highly competitive landscape." The turnaround started in 2011 when CEO Chip Bergh and his management team joined, implementing "new revenue and profit growth strategies that remain in place today," according to the SEC filing. Levi Strauss reported its revenue increased from $4.8 billion in 2011 to $5.6 billion in 2018, while net income increased from $135 million in 2011 to $285 million in 2018. 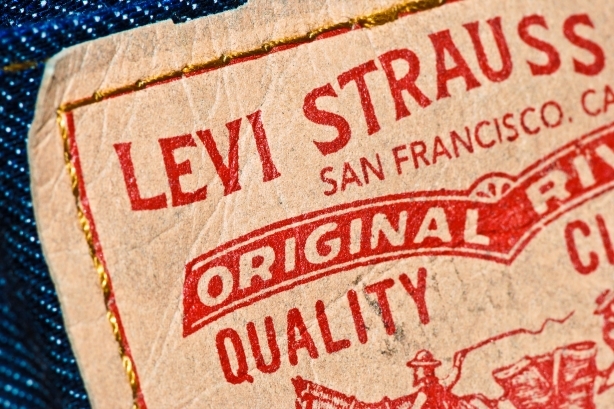 Levi’s products are carried in more than 50,000 locations. This IPO will be the second time Levi Strauss has gone public, according to CNBC. It went public in 1971, but was taken private in 1985.